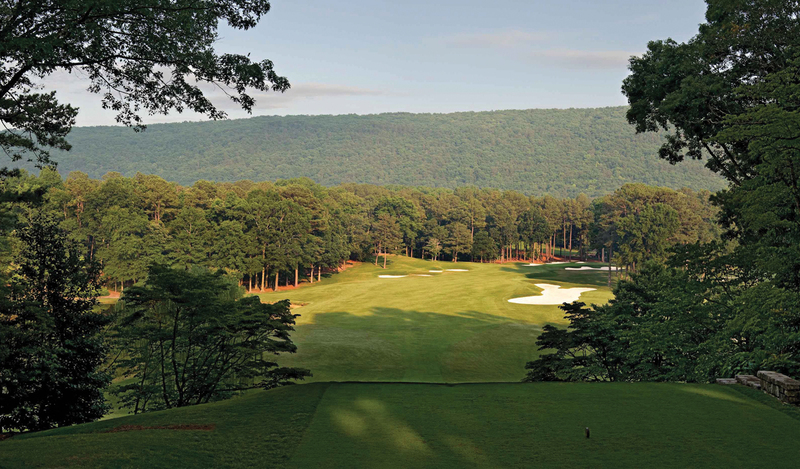 Forty years in the making, Shoal Creek is still growing, attracting a whole new set of golfers, equestrians, and homeowners to the lake-studded forests and wide-open vistas. Here are just a few reasons to make the move. • A clubhouse community. Shoal Creek is both a private club and a community. No, you don’t have to live there to apply for membership, but resident members certainly enjoy convivial gatherings and amenities such as the pool, clubhouse restaurant, and championship golf course right in their backyard. • Room To explore. Shoal Creek covers 1,500 acres of unspoiled land featuring walking and hiking trails, stocked lakes, and more than enough spots to enjoy a picnic under a shade tree. • Inanda Stables. This equestrian boarding and training facility offers boarders enjoy top-notch facilities and services. The property includes a lighted indoor arena, a jumping arena, and an Olympic-size dressage arena, along with lush pastures and miles and miles of winding trails. • Service and security. 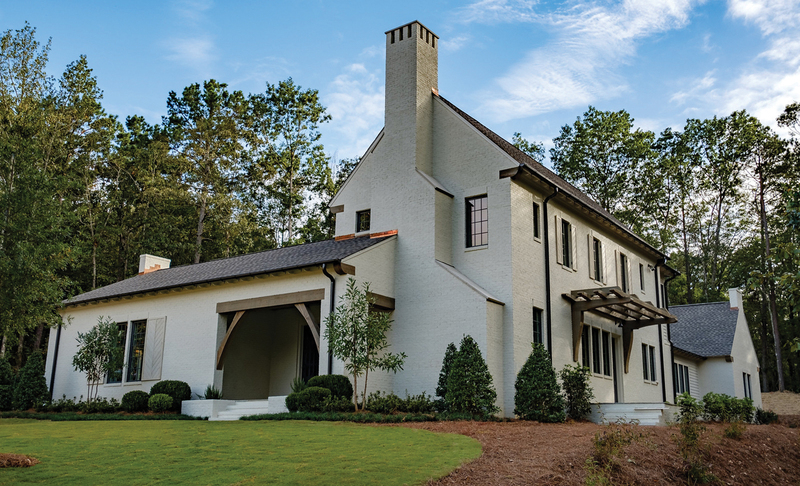 Homeowners enjoy a staffed gatehouse to ensure privacy and peace of mind. Onsite services are available to help with home and landscape maintenance. • Growth. Troon Hamlet, the newest neighborhood, features custom homes designed by architect Louis Nequette and built by Francis Bryant Construction. Each home sits on a large lot along a beautiful streetscape so residents can enjoy both community and privacy.